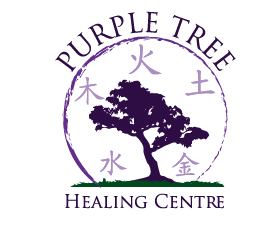 Purple Tree Healing Centre offers a full range of holistic healing services. If you’re not sure about which approach to take to improve your health please don’t hesitate to contact me. Many health issues can be treated using a variety of the services we offer in combination. We will work together to create a tailored plan just for you with your optimal health in mind.